2018 is a big year for your favourite Rocscience tools, and we're kicking it off with all-new versions of Slide and RSPile. In this season's RocNews, read about these new product releases, plus get developers' tips on Slide3 and RS3, learn about upcoming courses, and meet our newest team member. 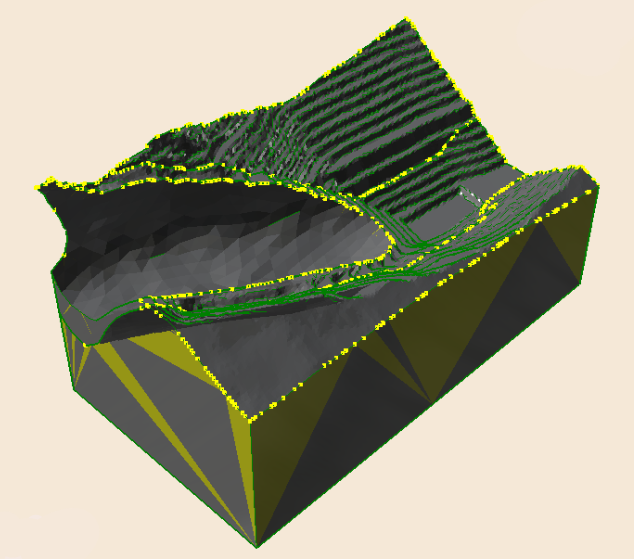 The world’s most comprehensive slope stability solution – now even better. It’s the Slide you love, packed with new features like spatial statistics, surface altering optimization, anisotropic surfaces, and more. 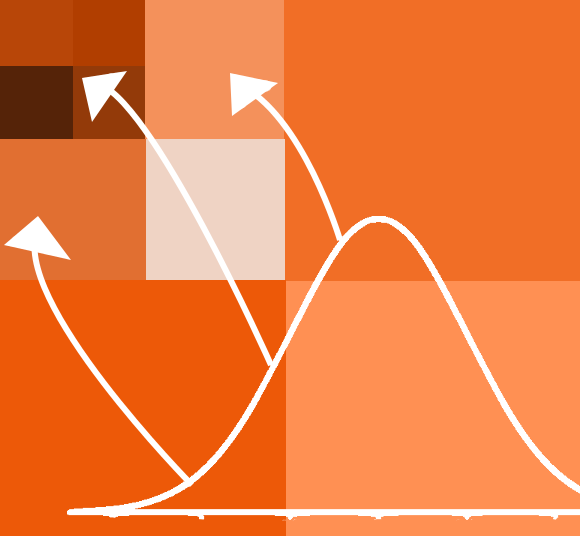 Advance your analysis with Slide 2018. RSPile 2018 will be released in late-January along with Slide 2018. This all-new version features significant interface improvements as well as Group Pile, Lateral Pile, and Axial Pile analysis. 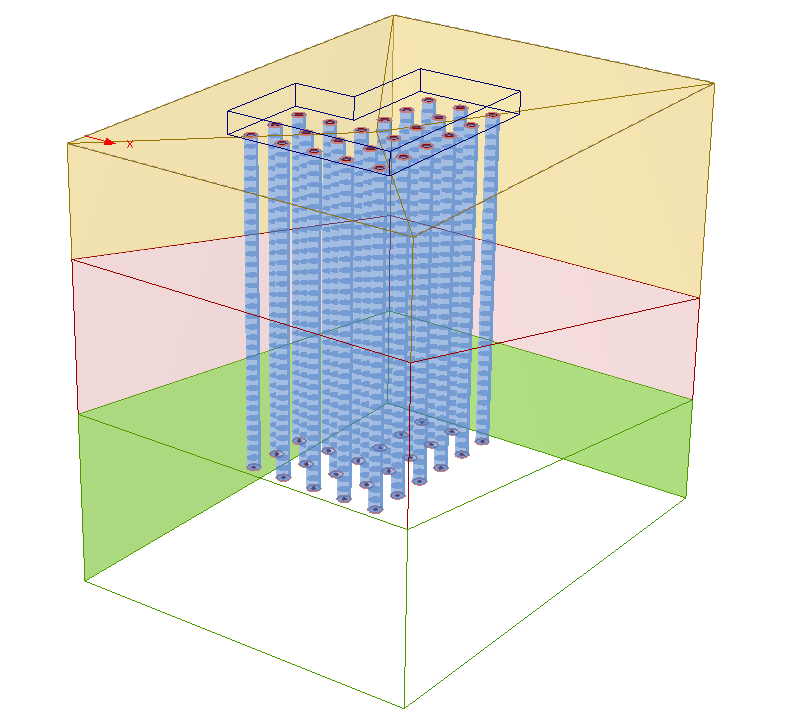 The concept of spatial variability considers the question: what if a parameter, such as cohesion, varies throughout the same material? Introducing an all-new functionality in Slide 2018. It's now easier and more accurate than ever to import complex 3D geometry into RS3 and Slide3. Learn about our new Import Geometry tool from the experts that designed the software. From using RocLab as a Master's student studying Geological Engineering to Rocscience Representative. 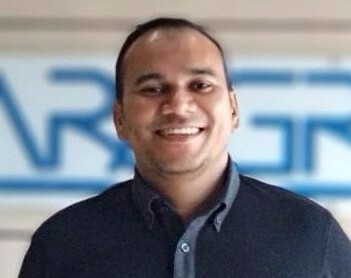 We're happy to introduce our newest team member in Malaysia, Dr. Ashraf Ismail. We chatted with Ashraf to get to know him better. 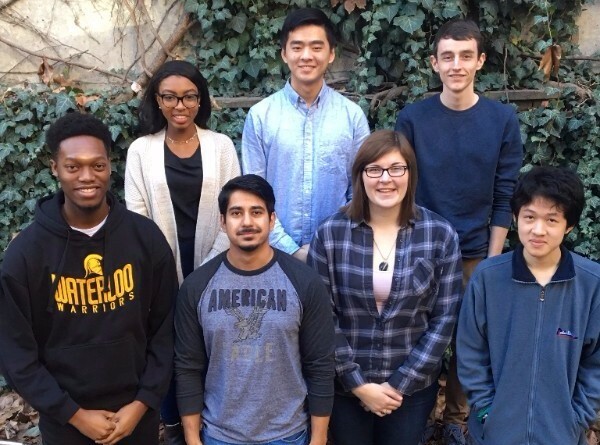 We bid a fond farewell to the seven co-op students that joined Rocscience this fall. We saw so much excellent work from the team this year and wish them all the best on their next adventures! Copyright © 2017 Rocscience, All rights reserved.